A special book launch event to celebrate the publication of two recent books on contemporary French politics by Emile Chabal (University of Edinburgh). 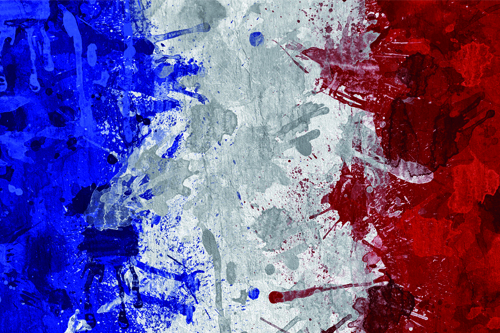 Emile will be joined by four leading specialists on French history and politics: Vincent Tiberj (Sciences Po), Karine Varley (Strathclyde University), Jim Shields (Aston University) and Tim Peace (University of Stirling). Together, they will explore some of the most divisive issues in French politics today, including questions of political allegiance, citizenship, nationality, belonging and difference. In collaboration with the Centre for the Study of Modern Conflict at the University of Edinburgh.